Many of our clients came to us through referrals from existing clients and cited our strong reputation as a trusted advisor to the CEO as a significant factor in choosing to work with us. The CEO’s we spoke with affirmed this and added that The Bailey Group serves as a sounding board and confidant in situations where they have no one else to turn to. They trust our expertise as well as our experience in helping them solve their most challenging organizational and leadership problems. 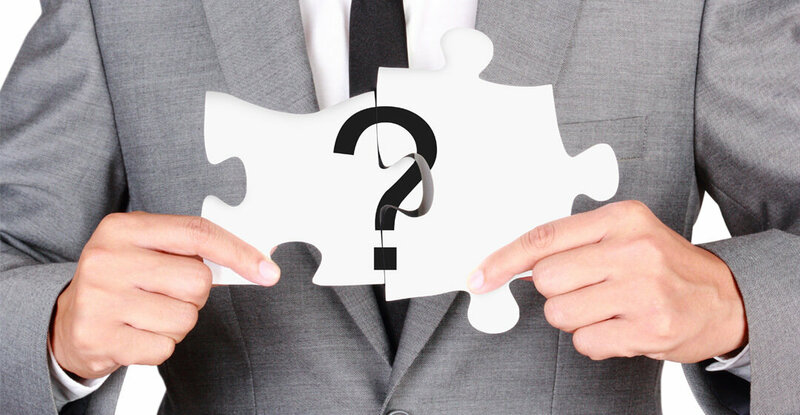 Several clients noted that we approach our engagements as a partnership of equals – that we are not the type of consultants who come in and tell them what to do or implement a “canned” approach to problem solving that suggests that we know their business better than they do. We seek first to understand the broader context of the organization, the culture, and the people and tailor our solutions to meet their unique and specific needs. Our consultants are “authentic and flexible”. A number of those we spoke with commented that our CEO Advisors and Executive Coaches challenge them and take them out of their comfort zones in ways that help them grow and achieve results. We do not let them rest on their laurels or avoid difficult situations. And our solutions, while not always easy to implement, are effective in addressing the problems they face. CEO’s and executives gave high marks to our ability to translate insights into actions that achieve results that positively impact the business. We do not coach or consult in a vacuum; we strive to connect the value we add to the bottom line. Nearly everyone we spoke with remarked on the quality of our work and how we often exceed expectations in terms of our approach, deliverables, and results. A final theme that echoed across interviews was the approachability, accessibility, and empathy of our team. We are good listeners who respect confidences. We demonstrate sound values and relate well to diverse groups of people. We bring solutions to seemingly intractable issues and handle sensitive situations with warmth and caring. And we inject humor and levity to lighten the load when appropriate. 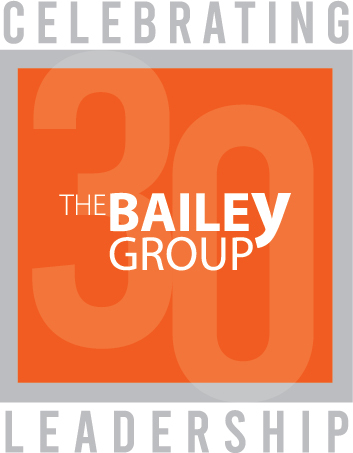 If you are curious to learn more about The Bailey Group and how we might partner with you and your team, please contact us for a free consultation.